so that we can show you the most relevant content. SIOUX FALLS, SD—Americans for Prosperity-South Dakota (AFP-SD) applauded voters for rejecting higher taxes and the creation of an unaccountable fourth branch of government. Through its partnership with the “W is Wrong” and “South Dakotans Against Higher Taxes” coalitions, AFP-SD reached nearly 97,000 voters to educate them about the perils of both ballot measures across the state. 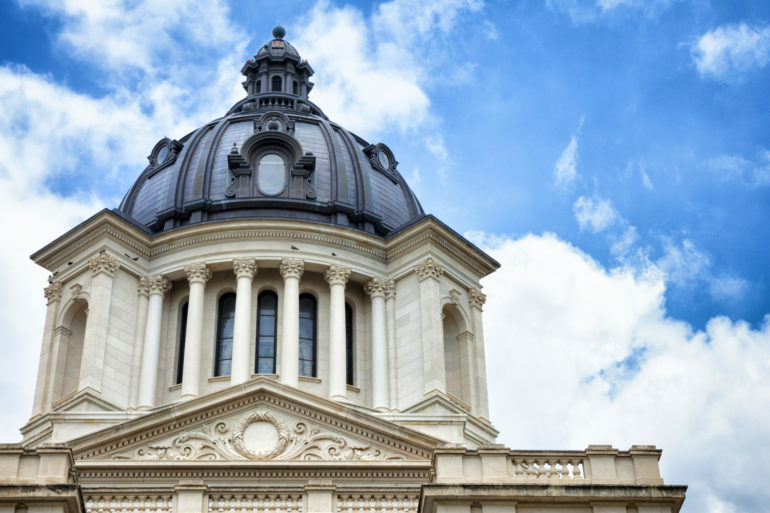 In September, Americans for Prosperity-South Dakota announced its partnership with both the South Dakotans Against Higher Taxes and W is Wrong coalitions. For further information or an interview, reach Nicole Tardif at NTardif@afphq.org or (571) 329-0161. © 2019 AMERICANS FOR PROSPERITY. ALL RIGHTS RESERVED.